New blog posts coming soon! Stay tuned! 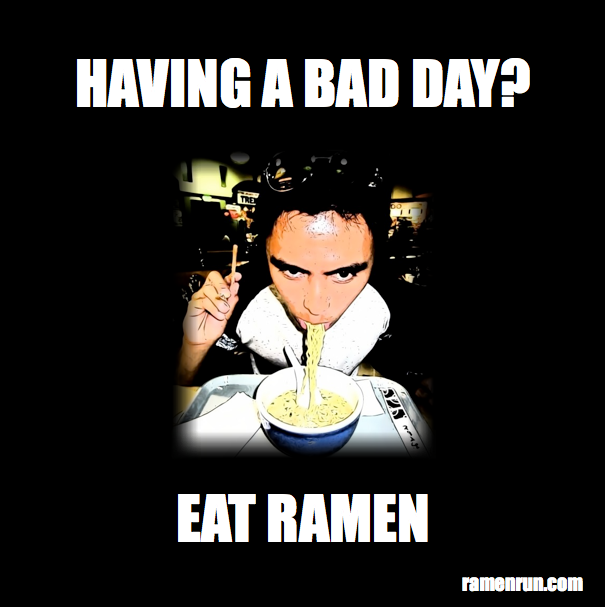 Also, like us on Facebook for random ramen rants and updates! This entry was posted in Meme, Ramen, Ramen Run and tagged Quotes. Bookmark the permalink.